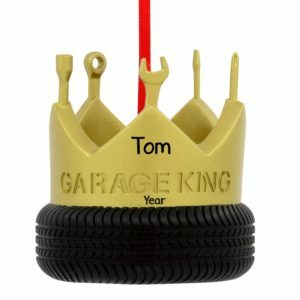 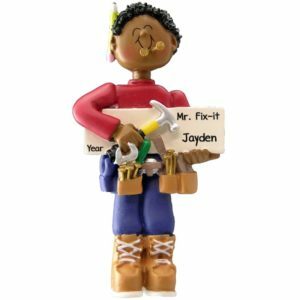 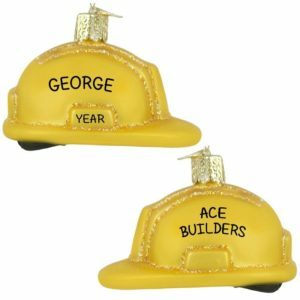 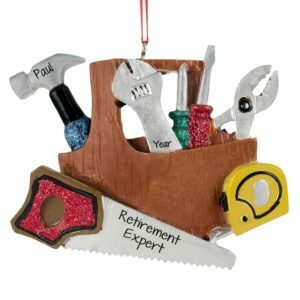 Since the job should only be done once and done right, honor the dedicated handy personalized a personalized Fix It Christmas Ornament. 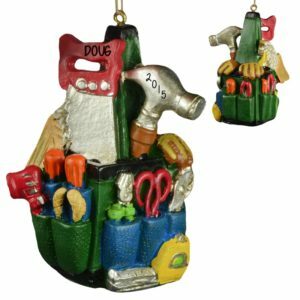 Personalized Ornaments For You understands that a weekend of “honey do” items can be a lot to handle for some people. 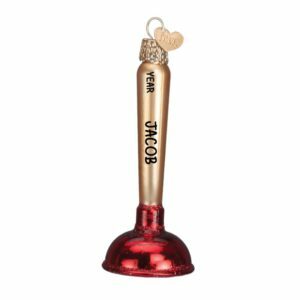 Thank your “honey” with a special keepsake uniquely personalized just for them. 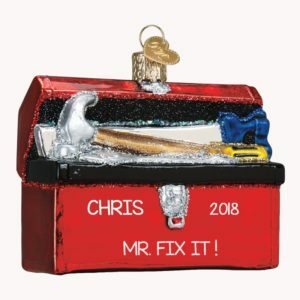 Featuring tools of the trade, work belts, painting supplies and tool boxes, our customized fixer gifts are not just for guys. 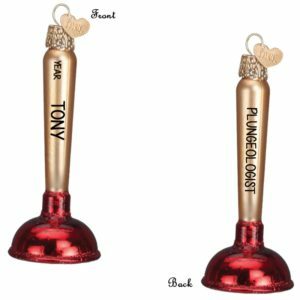 The talented gal who is handy with a plunger as well as a power drill deserves some recognition too. 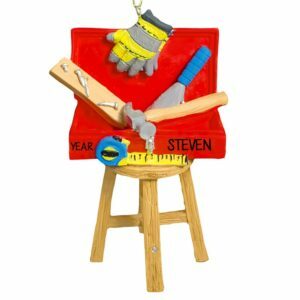 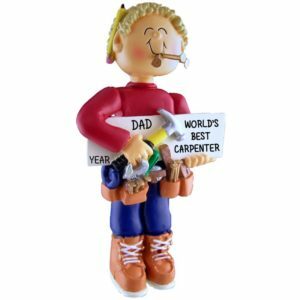 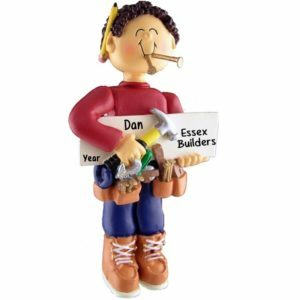 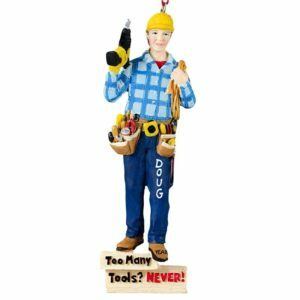 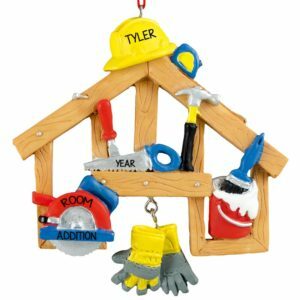 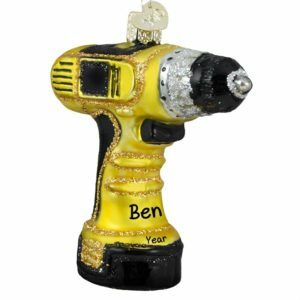 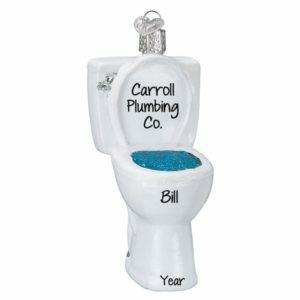 You can rest assured there will be no heavy lifting or assembly required with our personalized handyman decorations.